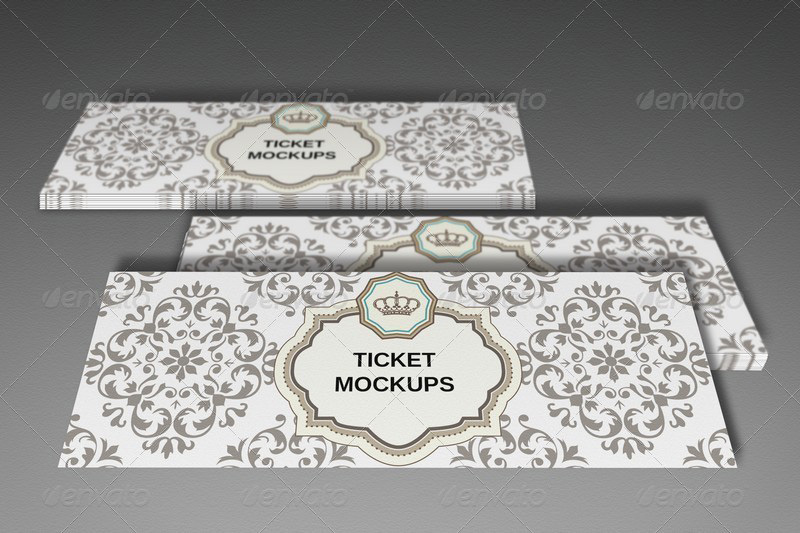 Roundup of some of the finest PSD ticket mockups currently available to be downloaded right away! 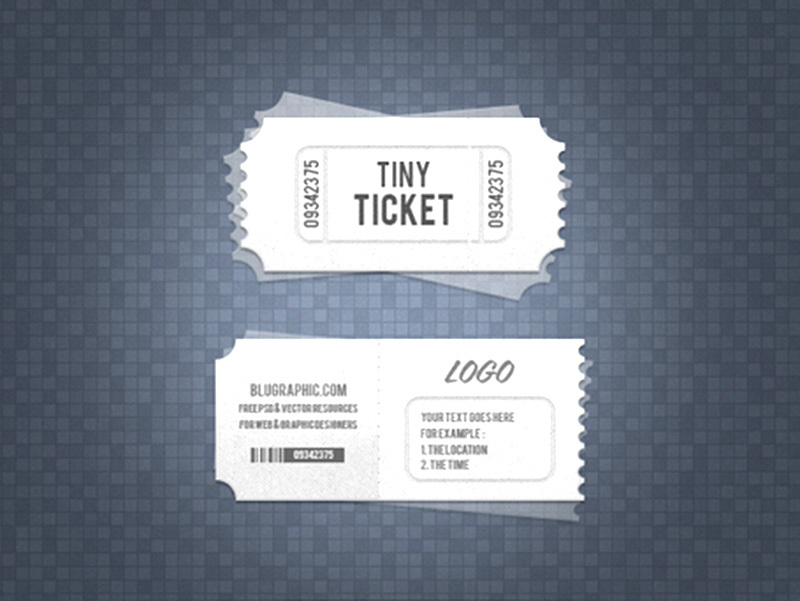 Designing tickets by your own can be cumbersome. 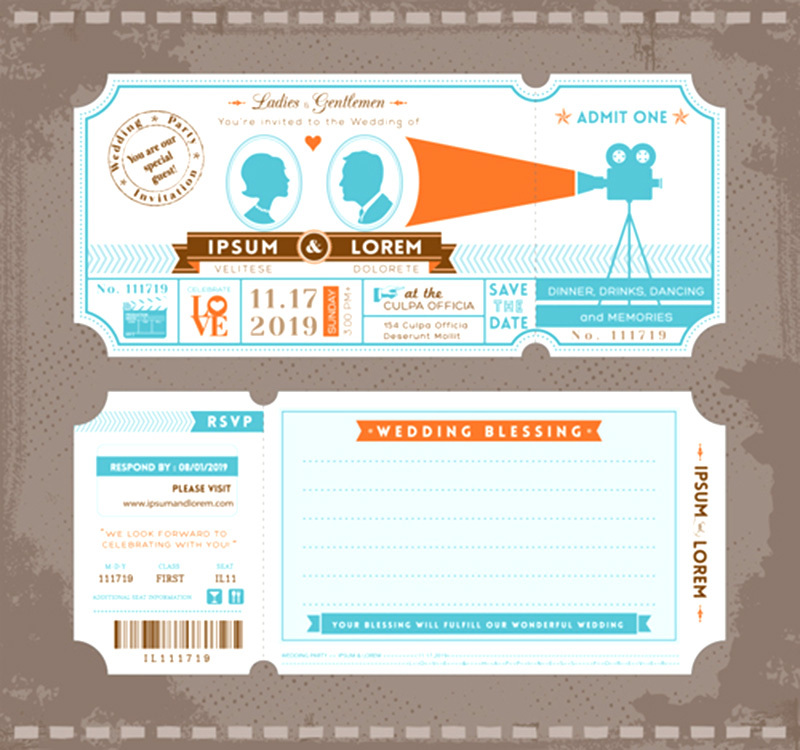 No matter how hard we try, it’s tough to get the perfect design which looks awesome as well. 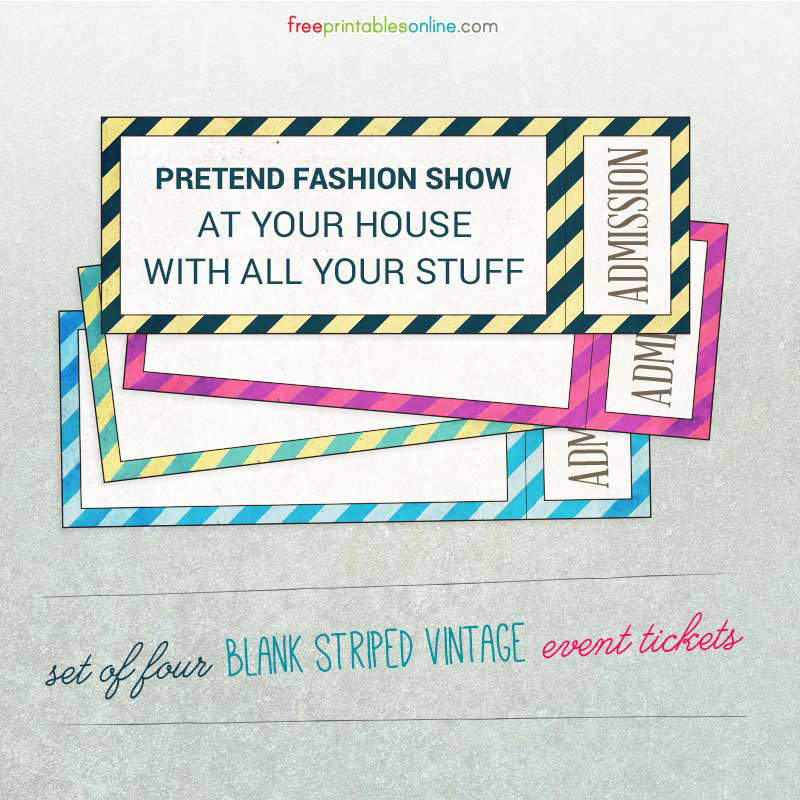 Thanks to the rise of web portals sharing design content (some for free and the rest for a small premium), there’s a variety of design inspiration available easily – not to mention the ready-to-use templates which can take you from downloading to printing out your tickets within just a few minutes! 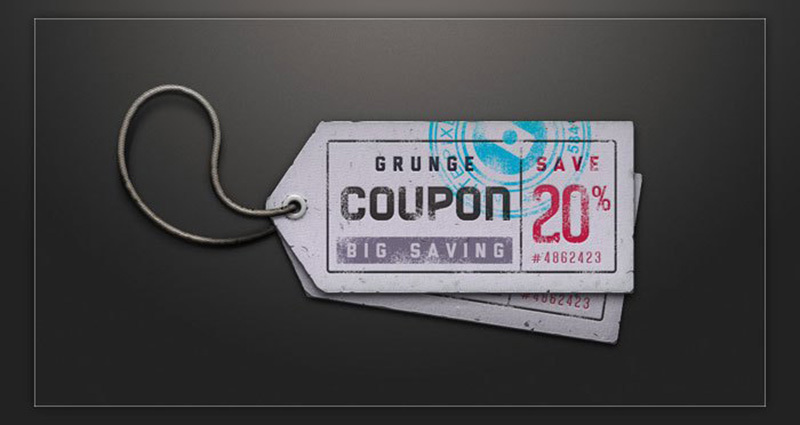 Whether it’s a concert ticket or a gift coupon, tickets have been the way to go. Even though the mobile revolution has come in, and confirmations are being delivered instantly to wherever you are – people still need to carry tickets to most venues and stores. Apart from that, it’s something more tangible to carry around, hand over or just show off than an SMS. Guess what? They are also being delivered inside the UI of various apps that let the users make reservations online. 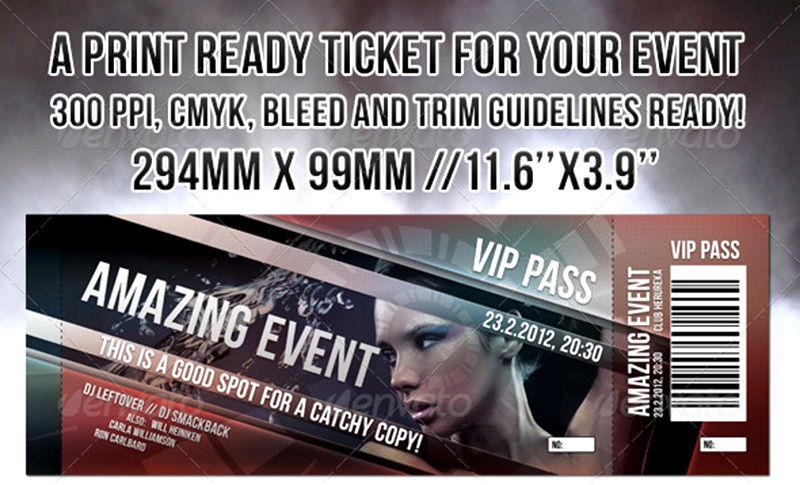 So, these days – it just isn’t about printing on paper or cardboard only – but also to deliver these tickets digitally via email or otherwise. 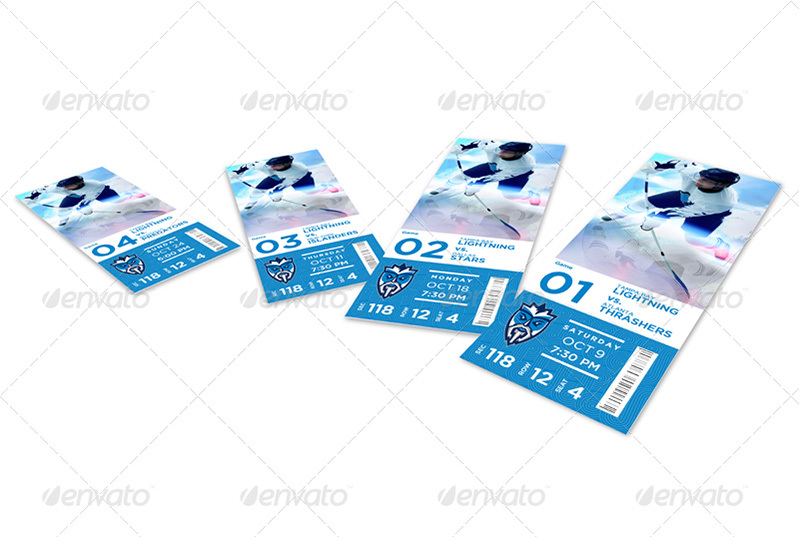 There are many ticket mockups which also carry the option to place bar codes and QR codes on mass-produced which require verification or tracking. 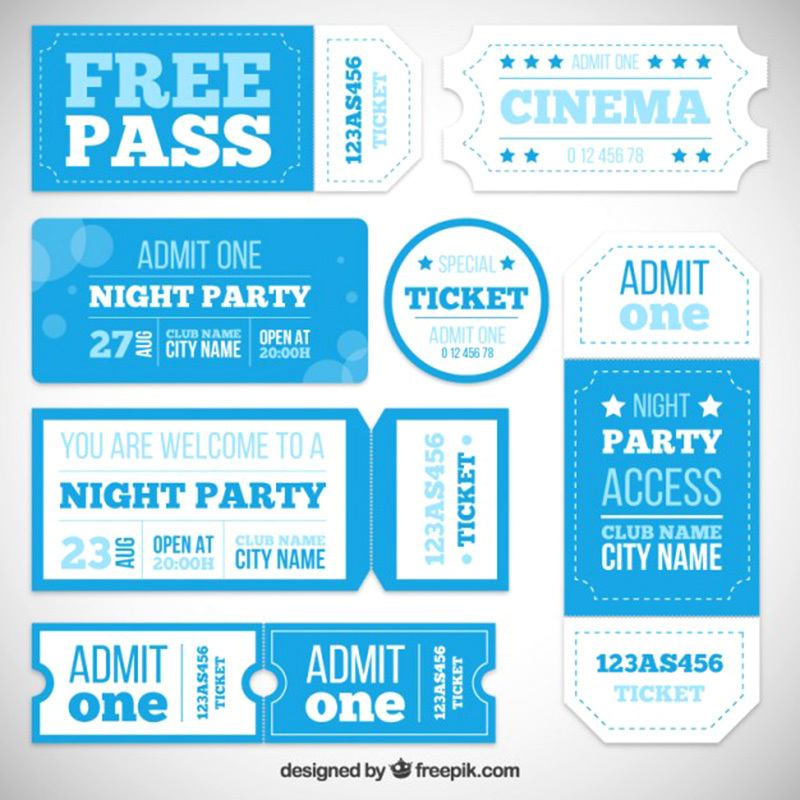 Not to mention that the two sides of the ticket provide sufficient space which can be used to print things like entry route for people going to a public concert, offer details and conditions on tickets carrying discount offers, and venue / timing related information for people attending seminars as well. The suggestions mentioned above will give you enough ideas to pitch to your prospective or existing clients. 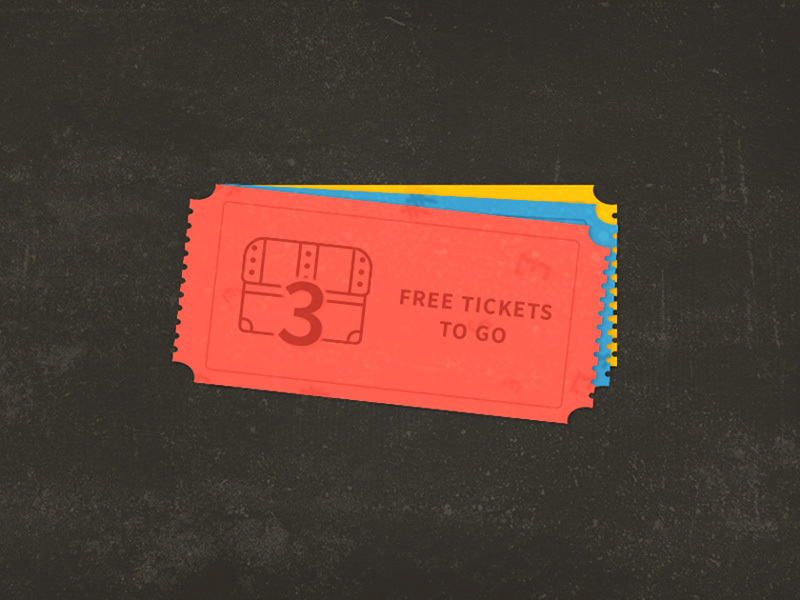 Branding tickets has never been easier. 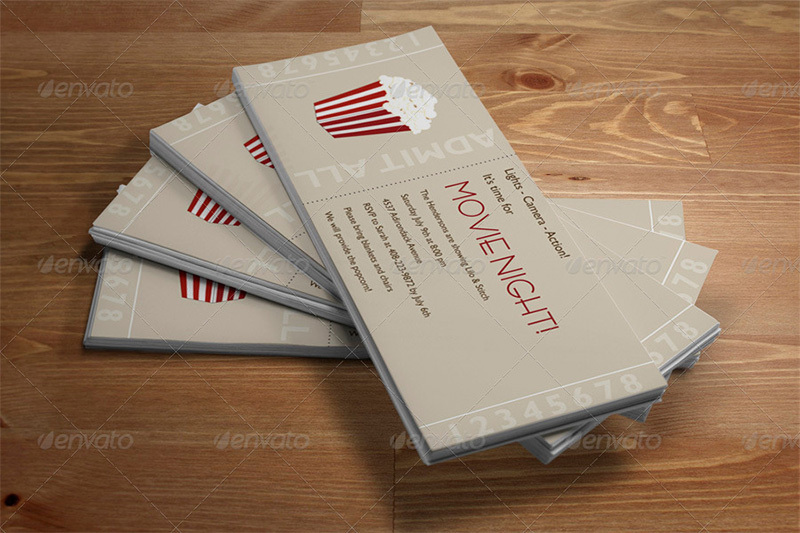 Instead of using a mediocre design, it’s advisable to use the same color theme and fonts as used to create other marketing material for the brand. 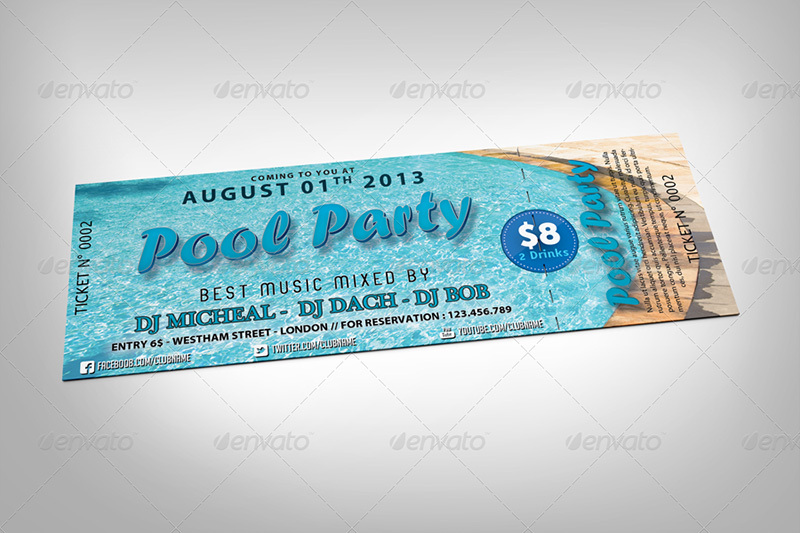 Considering that your ticket’s design can also be used to create an impression about the brand in the mind of new users, it’s imperative to use as much creativity as possible but also stay close to the original branding strategy. 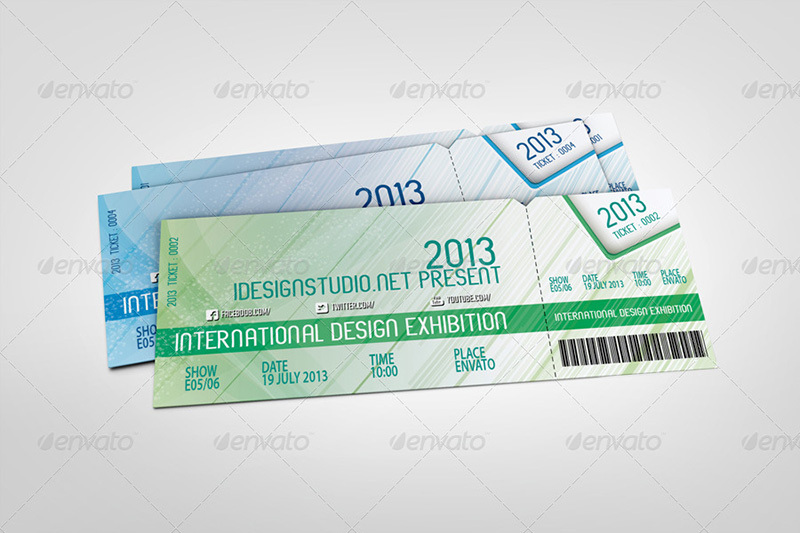 Ticket templates, however small, still stays important for the branding. 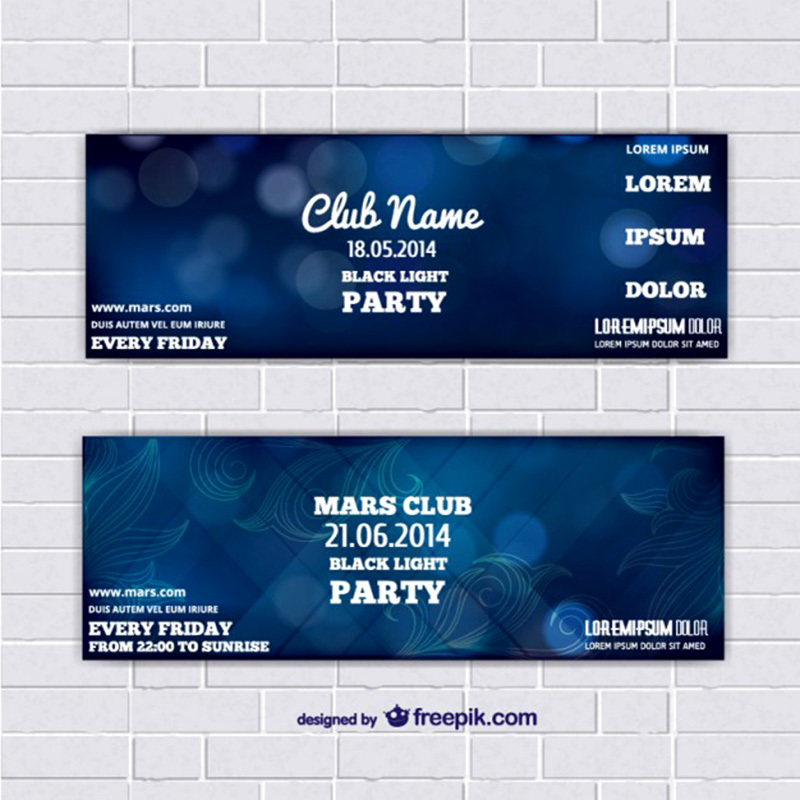 Depending on your budget for the project and other preferences, you can pick from a range of free and premium PSD templates which offer you a lot of versatility when it comes to options. 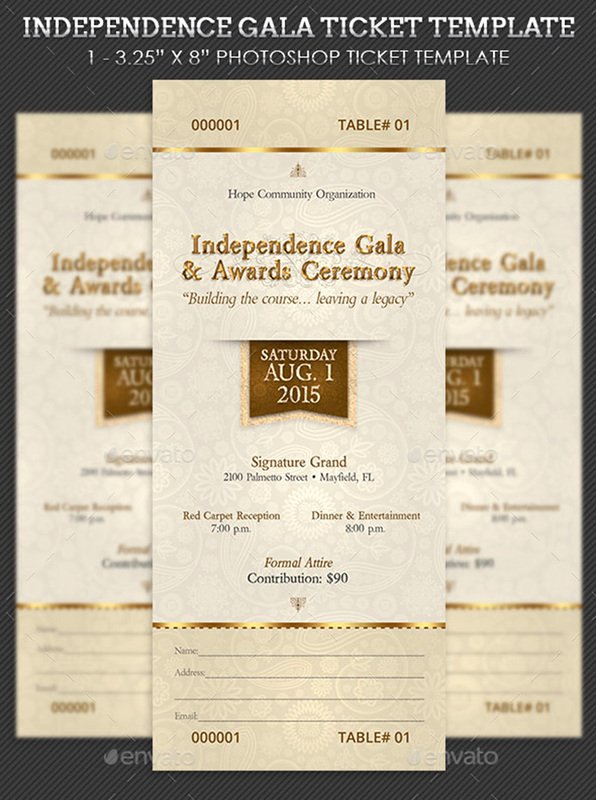 If you are on a very tight budget and don’t mind spending a good amount time on modifying the templates, free templates are the way to go. 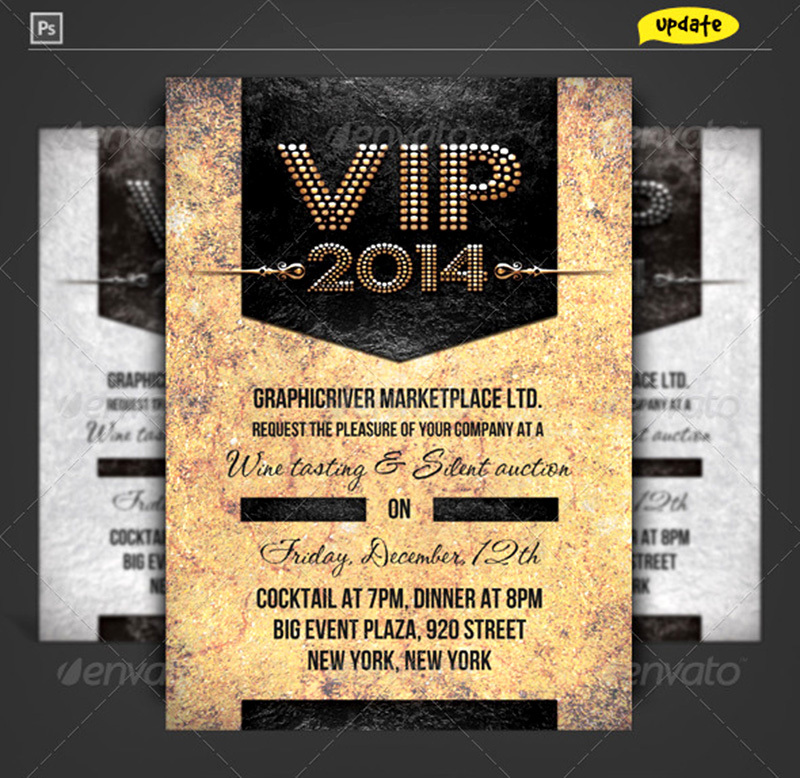 However, if you are a professional or need to deliver this for a client, it’s advisable for you to get a premium template which matches your requirement.